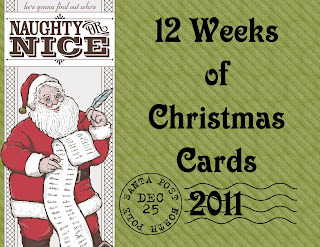 Hand Stamped By Heather Wright-Porto: 12 Weeks of Christmas Cards - Week 3 - "Season's Greetings Card"
12 Weeks of Christmas Cards - Week 3 - "Season's Greetings Card"
Week 3 - "Season's Greetings Card"
Lovers of nature will love this striking card, created with the Scenic Season Set and sponged-on ink. The Dazzling Diamonds Stampin' Glitter and embossing add texture and interest. 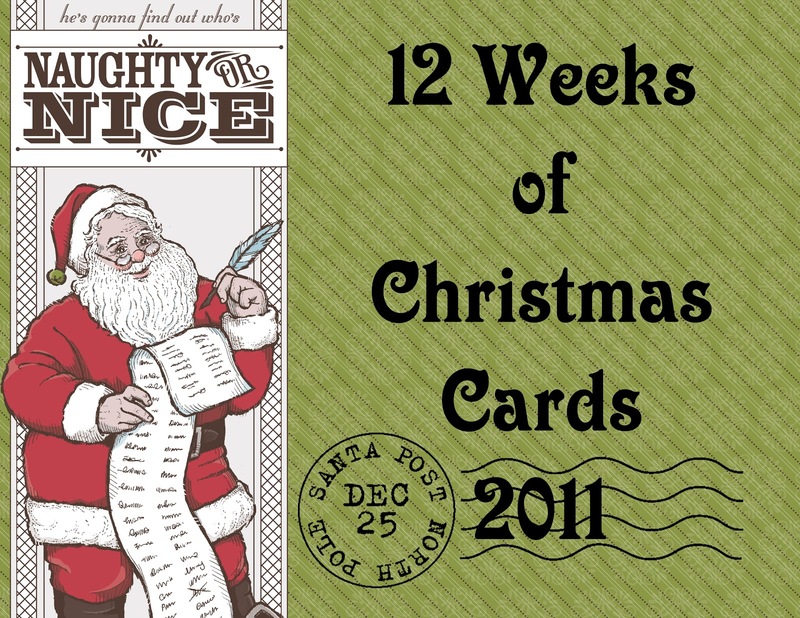 Come back next week for Week 4 of the 12 Weeks of Christmas Cards Series!